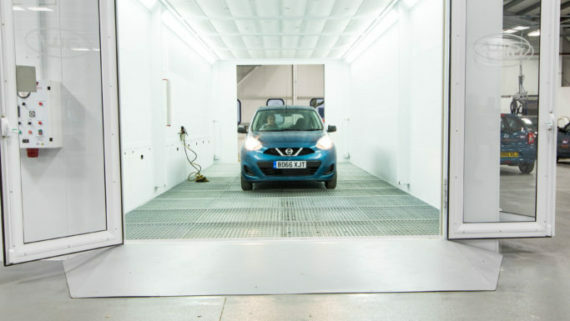 As well as undertaking smart repairs – Smartair is also your answer to priming vehicles in the open workshop – safely and legally. 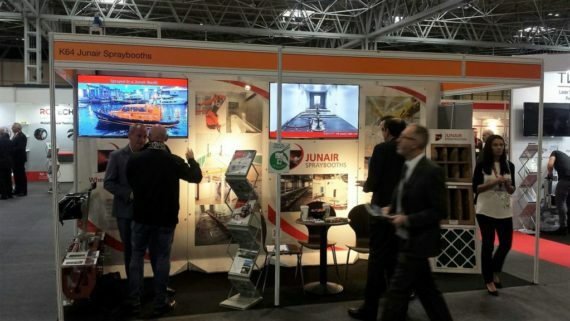 This is the message from Junair the industry’s leading spray booth manufacturer. 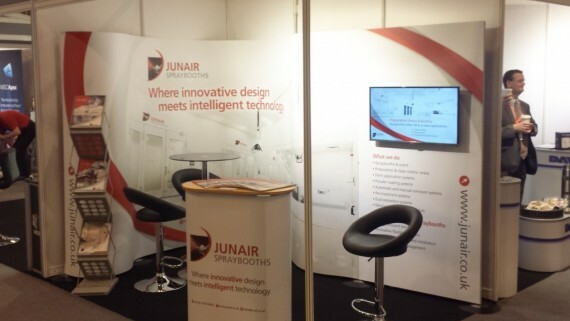 Junair urges body shops to free up valuable spray booth time and save energy , by using their Smartair at-source extraction system to tackle priming. Accident repair specialist, Seward,uses Junair Group’s Smartair at its nine workshops across the south coast. 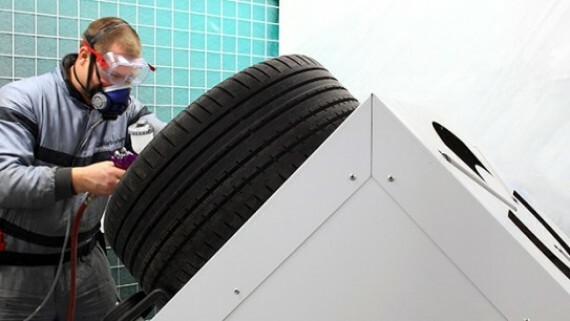 The Smartair system is unique as it enables body shops to complete paint finishing jobs outside of the spray booth due to its unique extraction capability which takes away all over spray fumes and particulates during painting. Fully compliant with environmental and health and safety legislation, jobs which would usually have to be completed inside the spray booth are safe and legal to undertake in the open workshop, making spray booths available for larger paint refinishing jobs. With its 2-stage filtration system, Smartair complies with the emissions regulations set out in the Environmental Protection Act and is well below the particulate emission levels of 10mg/m³. Smartair satisfies relevant health & safety directives and in independent tests, the product provided a Workplace Exposure Limit (WEL) 74% below the permitted maximum.